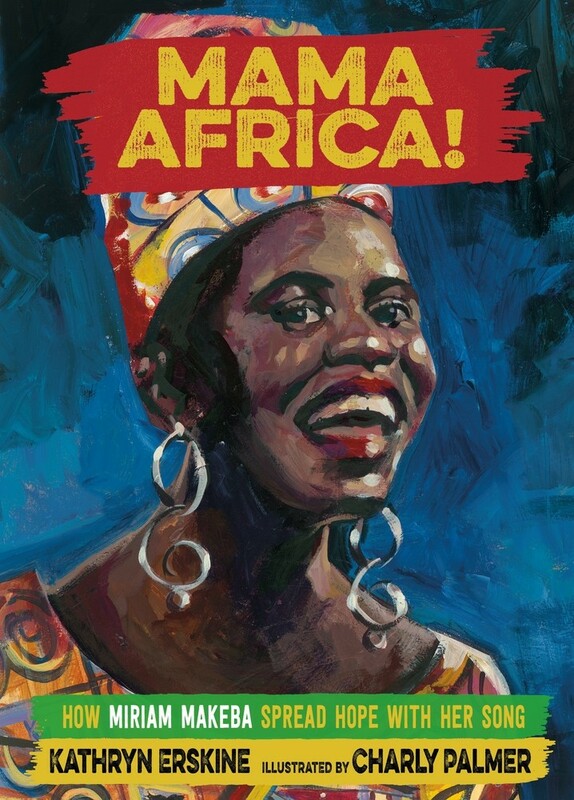 Miriam Makeba, a Grammy Award-winning South African singer, rose to fame in the hearts of her people at the pinnacle of apartheid -- a brutal system of segregation similar to American Jim Crow laws. 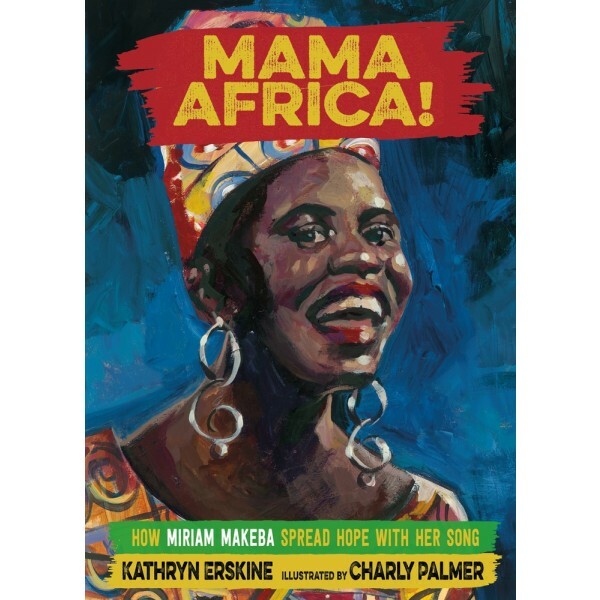 Mama Africa, as they called her, raised her voice to help combat these injustices at jazz clubs in Johannesburg; in exile, at a rally beside Dr. Martin Luther King, Jr.; and before the United Nations. Set defiantly in the present tense, this biography offers readers an intimate view of Makeba's fight for equality. Kathryn Erskine's call-and-response style text and Charly Palmer's bold illustrations come together in a raw, riveting duet of protest song and praise poem. A testament to how a single voice helped to shake up the world -- and can continue to do so.